The Starbucks app for iOS contain a wealth of features. It serves as a Starbucks shop locator, a Starbucks card holder, a gift card dispensary, royalty program tracker, and Apple Pay support.. 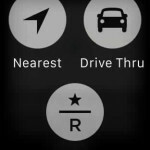 The latest update included Apple Watch support, and brought some of these features right to your wrist, if you’re lucky enough to have received your Apple Watch. 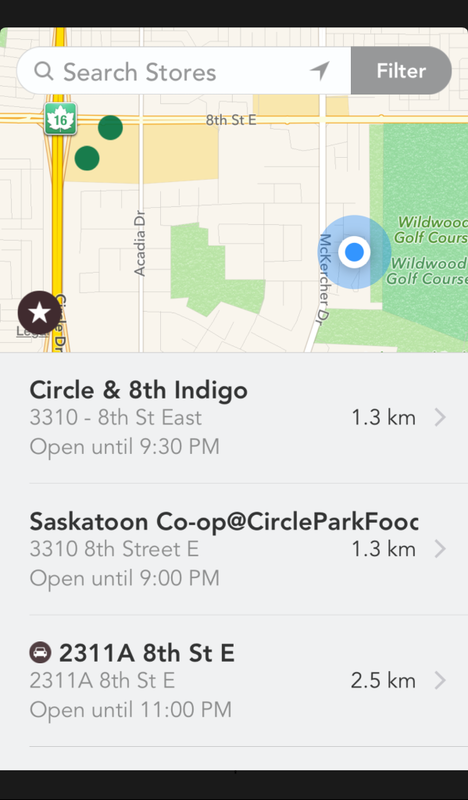 The locator features shows all the Starbucks stores around you and conveniently shows store hours and directions from your current location. A simple feature, perhaps, but ultimately a very useful one, particularly in a new city. At most Starbucks locations, you can pay for your drinks by scanning your Starbucks card with your phone. To use this feature, you must first own a Starbucks card. 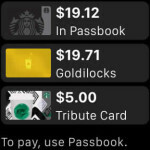 Then you enter in the 16-digit Starbucks card number and the 8 digit passcode from your card and magically, the card is added to your Passbook. They also made it very simple to reload your card with a Visa, MasterCard, or PayPal account. In February, the app was updated to support Apple Pay, but not in the way you might suspect. You can’t pay for your drink by using the NFC chip on your iPhone 6 and 6 Plus at the store. Instead, the app simply offers you the ability to reload your Starbucks card with a simple fingerprint scan. You no longer need to manage your credit card, username and password. They also updated their app to support Apple Watch. Unfortunately I have yet to receive my Apple Watch so I could not test the app directly. Based on the app store screenshots, it provides most of the features from the iPhone app. 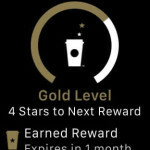 Starbucks is a great example of providing a smartphone app that makes their customers lives easier, and provide continual improvements which take advantage of cutting-edge features only available from a native app.